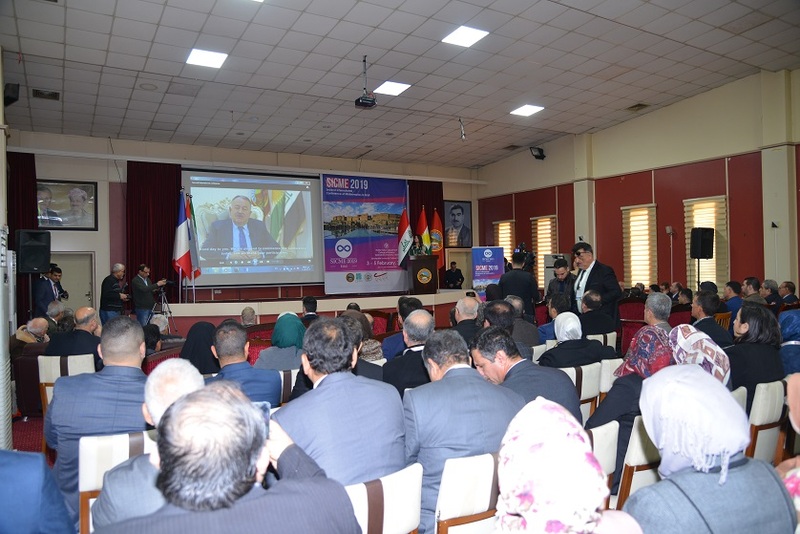 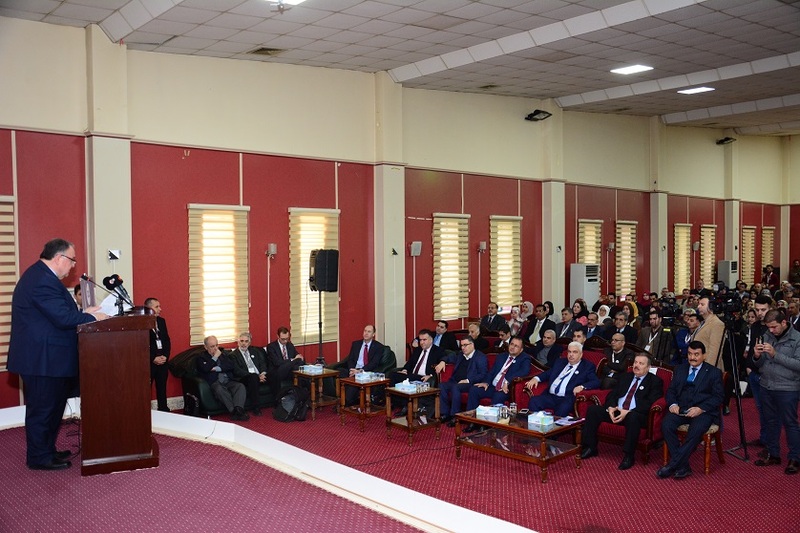 The conference has been attended by SUE president, vice-presidents, general directors at Ministry of Higher Education and Scientific Research of KRG, and local and international scholars. 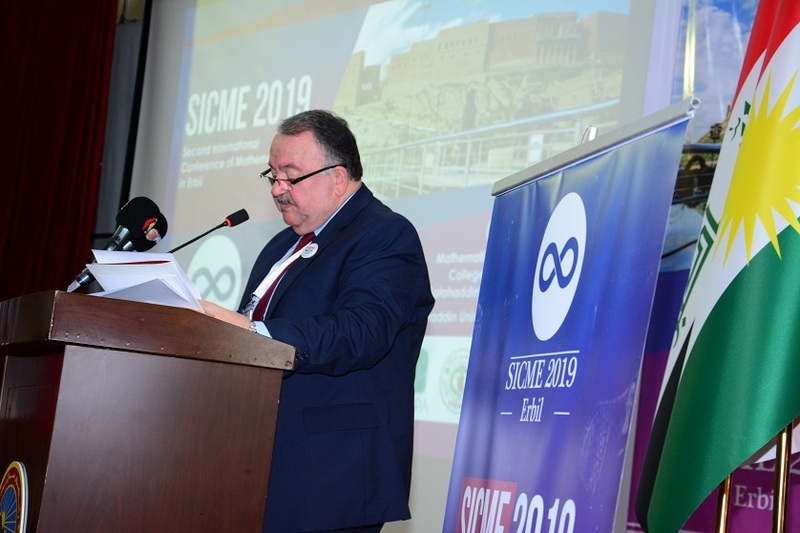 SUE president, Prof. Dr Ahmed Dezaye, delivered a speech in which he highlighted the importance of the conference and its contribution to the internationalisation of SUE, and relationship building with international universities. 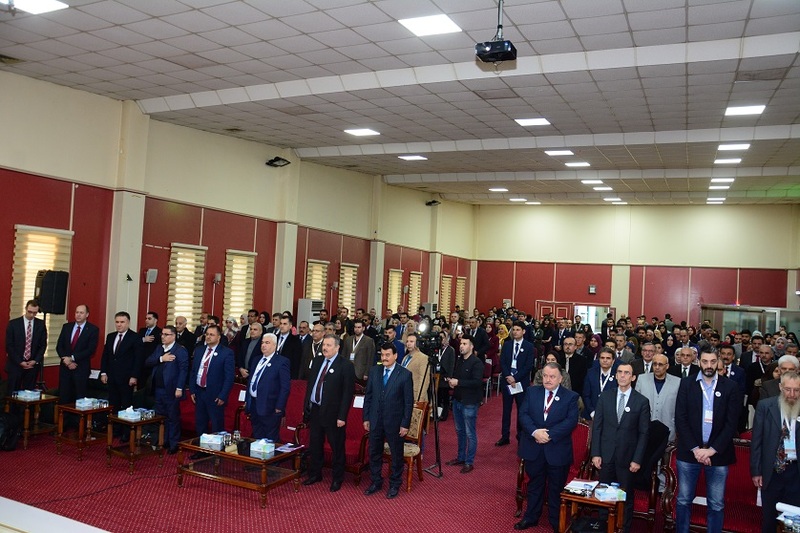 In the conference, 12 speakers will participate, and 75 research projects will be presented and later published at Zanco Journal of SUE. 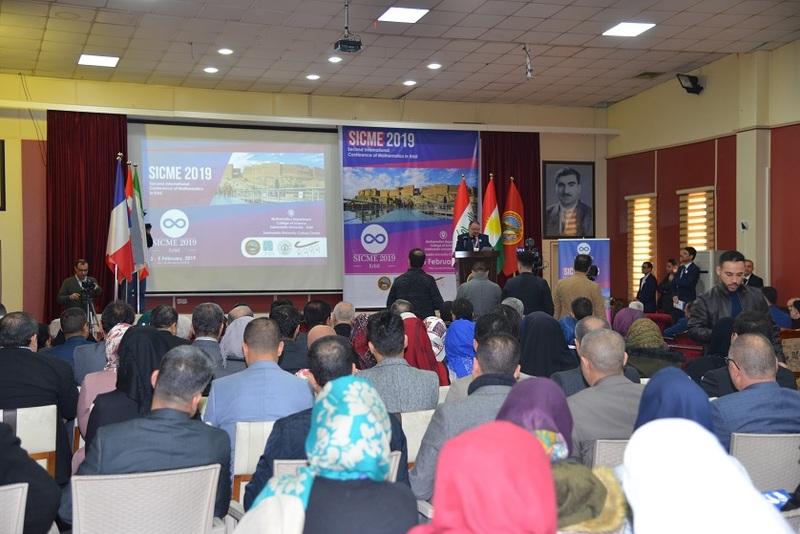 It is worth mentioning that the conference is held every 10 years and it is considered as one of the most important academic and scientific events in Kurdistan Region and Iraq. 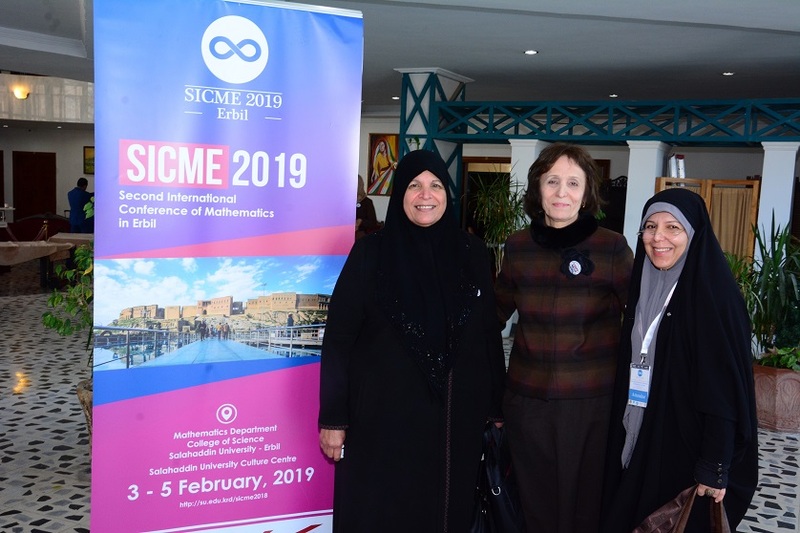 It is sponsored by SUE and CIMPA.